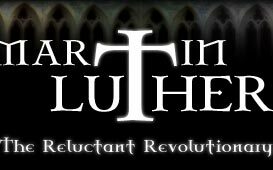 How has Luther and the Reformation helped to shape the modern world? includes the nature of the Catholic church before and after the Reformation. Describes the four major phases of the life of Martin Luther. by Project Gutenberg. Online transcript of the "Disputation of Doctor Martin Luther on the Power and Efficacy of Indulgences" by Dr. Martin Luther, 1517.